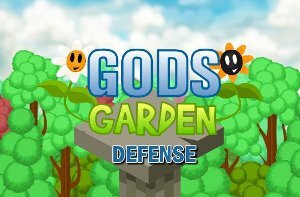 Gods Garden Defense is TD strategy on line game where you are protecting heaven from evil demons that are attacking you. Enemies can be earth and flying and in protecting yourself you can use angel, basic flowers, ice, air, fire and poison flowers/towers. All already seen and used many times in such games. In addition, you can use especial weapons: god attack in destroying the enemies. There are no different enemies movement paths, but map becomes larger (longer) with every level passed. For experienced TD players the game becomes not inventive after 5 levels as too easy to play. Recommendation: if nothing else to do, play. anonymous: "tower defense game review. good one." Solve this complex math: 9 + 4 = ?